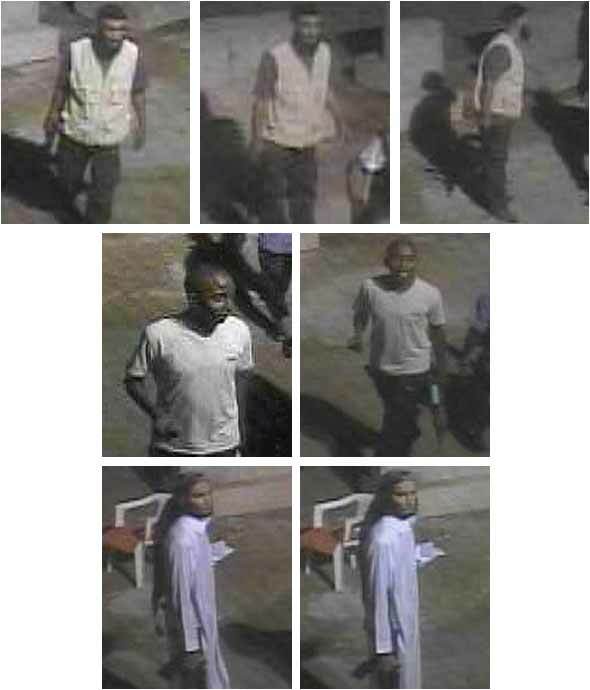 The FBI is urging the public to help identify three people who were on the grounds of the U.S. embassy in Benghazi on the day an attack killed three Americans, including Ambassador Christopher Stevens. 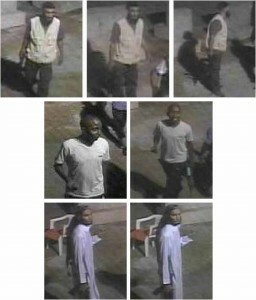 The grainy photos appear to show three men. Posted: 5/2/13 at 8:47 AM under FBI, News Story.